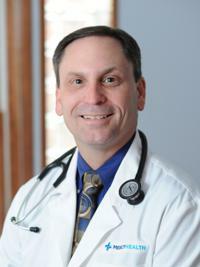 I joined Mercy Health White Oak Primary Care in 2011. I’m so grateful to serve my neighbors, friends and their families by helping them be well. As a primary care provider to patients of all ages, I’m honored to be a part of our Westside community. When I’m not busy at work I enjoy many hobbies including golf, local sports, travel and theatre.